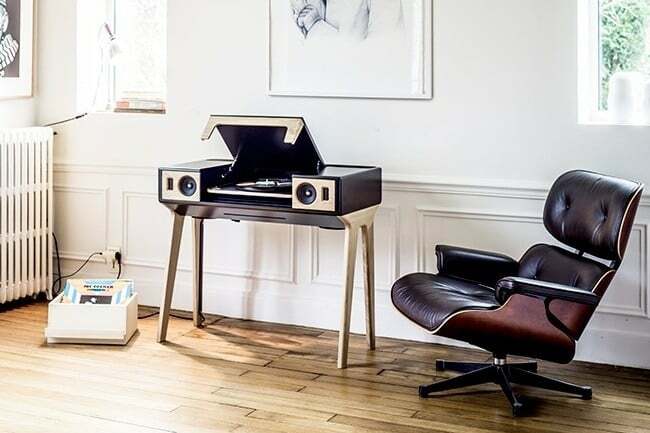 The PorTable might be the next big thing. 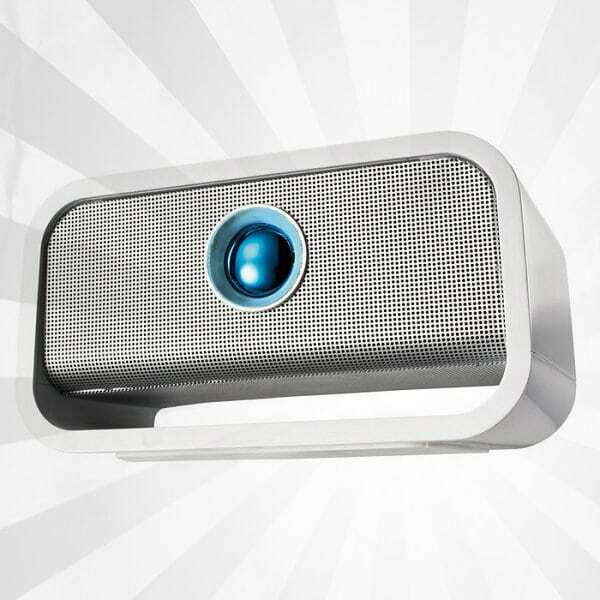 We truly mean that, and you very well could be saying the same thing when you see what it can do. We’d like to describe it as “a party in a box.” Yet it does not come in a box, rather, a table of sorts. 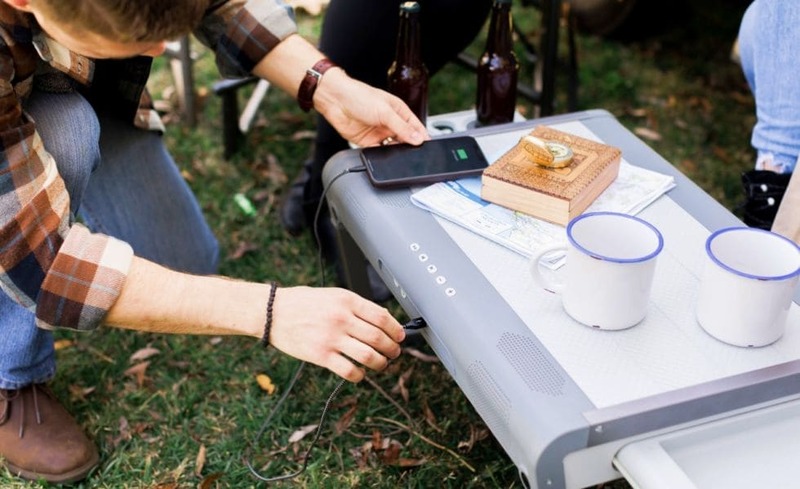 The PorTable is a smart device that offers proper open spaces, power outlets, and more. 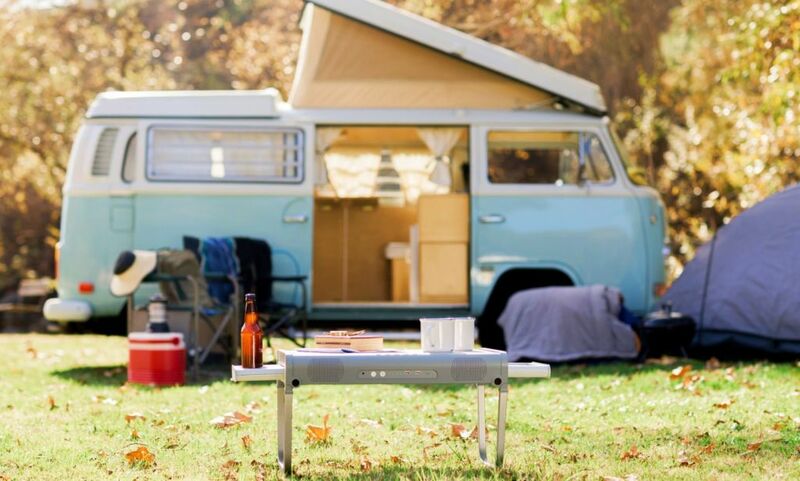 It’s possible to take to parties, family get-togethers, and even camping. It is simply a table that unfolds like any other. Yet beyond this, it opens up to give us several amazing things that make it quite compelling. We have seen tables that unfold to reveal stuff before. This is often used in the card playing game. However, we looked all over the place and have yet to find anything like The PorTable in the world. This item officially launched for purchase this month. For some of you, it’s becoming quite apparent that we’re hyping up this product and you likely want to know what makes it worthy of your time. Sit back and check out all the features that make The PorTable something you should look into even more. 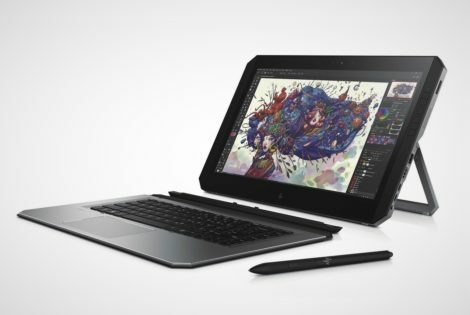 Simply put, The PorTable does anything and everything you need it to do. It comes together as a table but once it unfolds, it reveals concealed areas for multiple forms of technology to be. 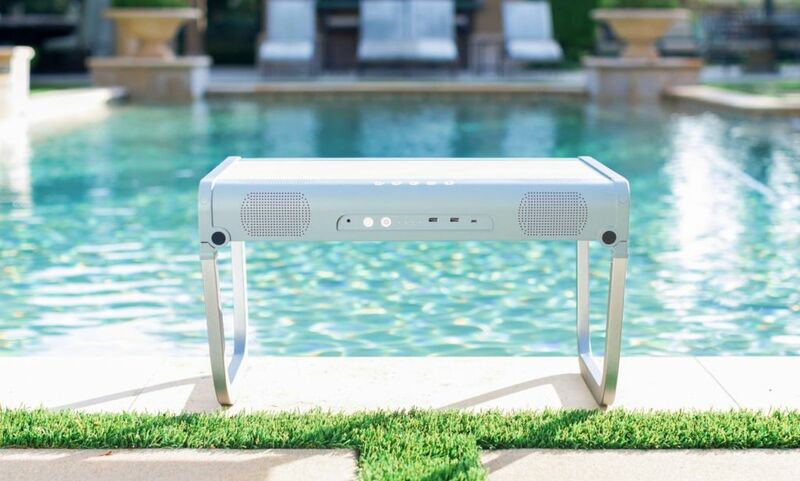 First, it opens up like a normal table and sits on 6000 series aluminum folding legs. These are heavily durable and capable of holding some sizable weight. The table then has several multi-colored LED lights for visibility during the dark or darker periods of a given day. One of the coolest features is the drawer with dual cup holders and a removable bottle opener. Do you know how hard it is to find a good bottle opener? Seriously, it’s annoying as crap at parties! They include a great version of one with The PorTable and that just exists us to no end! A concealable storage drawer is present with a 10W wireless charging station. Meanwhile, there’s a Dual-USB A port that supports up to 10W power output as well as a USB C Port that supports up to 80W power output. They also included an Auxiliary Port that you can use for different types of devices. It uses a 100W power bank with 12* 18650 Lithium-Ion batteries. The power bank is replaceable, so you can continue to use up the battery and swap it out with a fresh one to stay off the grid for multiple days. Perhaps the most notable part of the Go PorTable is its Bluetooth Speakers with 5W/channel Class D Amplifier. You can sit by the pool or be on a camping trip with your buds and listen to you your favorite music, crack open a beer and don’t worry about spills. PorTable has you covered with its IP54 certification. That makes it heavily durable and capable of handling your clumsy spills or the weather. If you’re at the beach or the pool there’s no need to worry about water, sand, dirt or dust! Obviously, The PorTable is newer than most products out there. It is possible that little issues or bugs could plague the first launch of a product. However, from what we’ve seen so far, everyone seems universally happy with the product. It is made for friends to hang out and have a place to put everything and a place for everything to be. It delivered on this mission quite well. You can take it quite literally anywhere, without having to worry about dropping it. This table can handle everything you throw its way. Yet it is light enough for kids to carry, so dropping likely won’t even happen. We feel that The PorTable might be the next big thing to have in outdoor fun. We wouldn’t want you to miss out, so go and grab yours today! 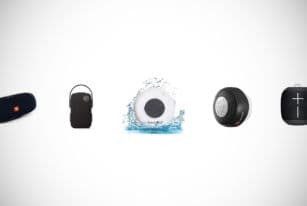 Whether you like singing in the shower or singing in the rain, you'll be able to enjoy your favorite tunes with one of these bluetooth waterproof shower speakers. 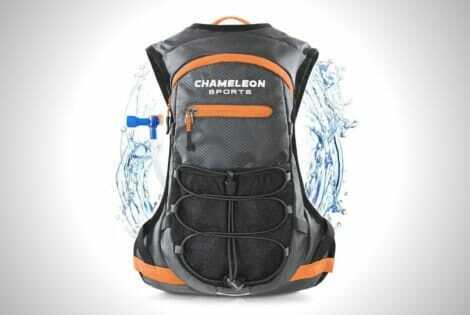 The Chameleon Sports Hydration Backpack has a hidden bladder to store 2 liters of water. It is fitted with a bite valve for on-the-go drinking convenience.